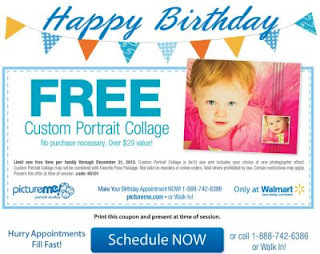 Freedom Rockz: Free Custom Portrait Collage $29.00 Value! Free Custom Portrait Collage $29.00 Value! Free Custom Portrait Collage over a $29.00 value. Includes one free photographic effect. Limit one free per family good until Dec 31st, 2013. Click the link below for further details.